This entry was posted in 02. February 2015, health awareness and tagged 2015, African Heritage & Health Week, Australia, Australia’s Healthy Weight Weekm University Mental Health and Wellbeing Day, Awareness week, Bermuda, Bobble Day, Burn Awareness Week, CANSA Shavathon, Children of Alcoholics Week, Día Europeo del Teléfono de Emergencias 112, Día Mundial de las Enfermedades Raras, Dignity Action Day, Всемирный день больного, Всемирный день борьбы с раковыми заболеваниями, Международный день детей, Международный день редких заболеваний, Международный день стоматолога, больных раком, Eating Disorders Awareness Week, epilepsy, espanol, february, Feeding Tube Awareness Week, Give Kids A Smile Day, Go By Bike Day, Great Britain (GB), Health, health awareness, health awareness week, health campaigns, health events, health observances, health promotion, heart week, HeartKids Awareness Day, Hollard Daredevil Runs, International Day for Children with Cancer, International Epilepsy Day, Ireland, It’s Time To Talk Day, Lollipop Day, National Black HIV/AIDS Awareness Day, National Doodle Day, National Eating Disorder Awareness Week, National Healthy Lifestyles Day, National wear red day, New Zealand, Ovarian Cancer Awareness Month, Pregnancy Awareness Week, public education initiatives, Rare Disease Awareness Week, Rare Disease Day, Rare Disease Day USA, Russia, South Africa, Spain, STI/Condom Week, Teal Ribbon Day, The Philippines, Tinnitus Awareness Week, UK, United Kingdom, USA, Wear It. Beat It, Wear That You Care, Well Child/Tamariki Ora Week, women's wellness day, world cancer day, World Day of the Dentist, World Day of the Sick. Bookmark the permalink. 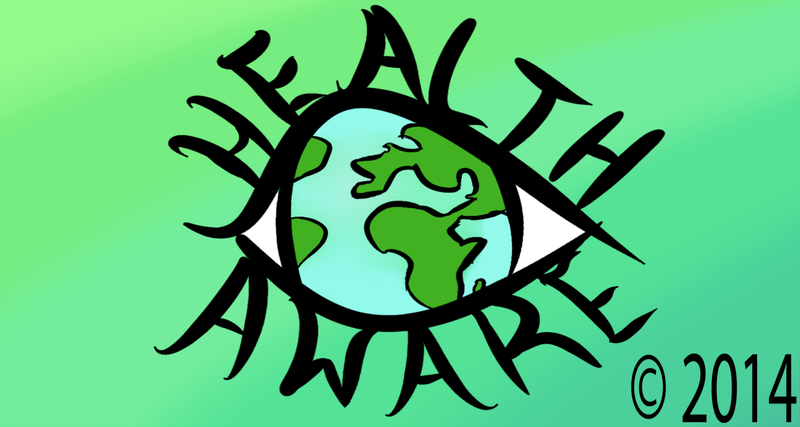 Looking for health awareness events around the globe? Here’s HealthAware’s list for February 2015. Reblogged this on Library News.